Trisha Hanover has run away from home before. But this time, she hasn't come back. To make matters worse, Robyn blew up at Trisha the same morning she disappeared. Now Robyn feels responsible, and she sets out to track Trisha down. 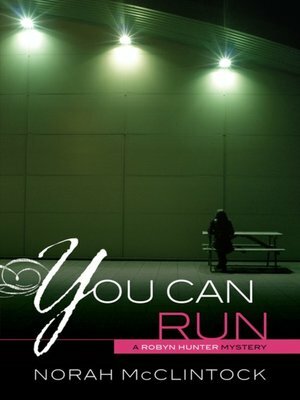 As Robyn follows Trisha's path, she learns some harsh truths about the runaway's life. And when she finally locates Trisha, Robyn also finds herself in danger.